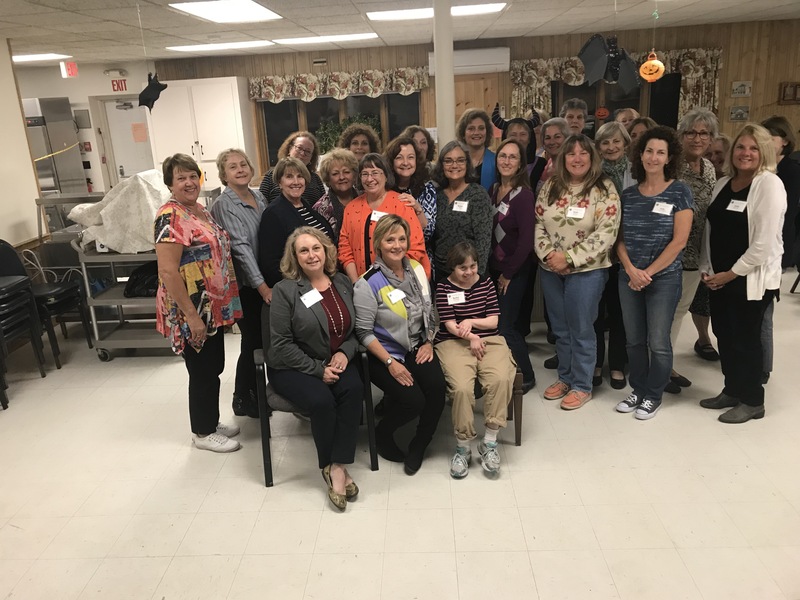 The Exeter Area GFWC (EAGFWC) is a 501(c)3 organization dedicated to the Exeter, New Hampshire area and other surrounding communities in the Seacoast region. Our women's club, over 60 years strong, strives to enhance the lives of others through volunteer services and support. Join us on the second Thursday of the month, September through May, at the Exeter Senior Center 30 Court St. Exeter. Socializing starts at 6:45 pm with meeting opening at 7 pm. In June and December we have a members only social event.